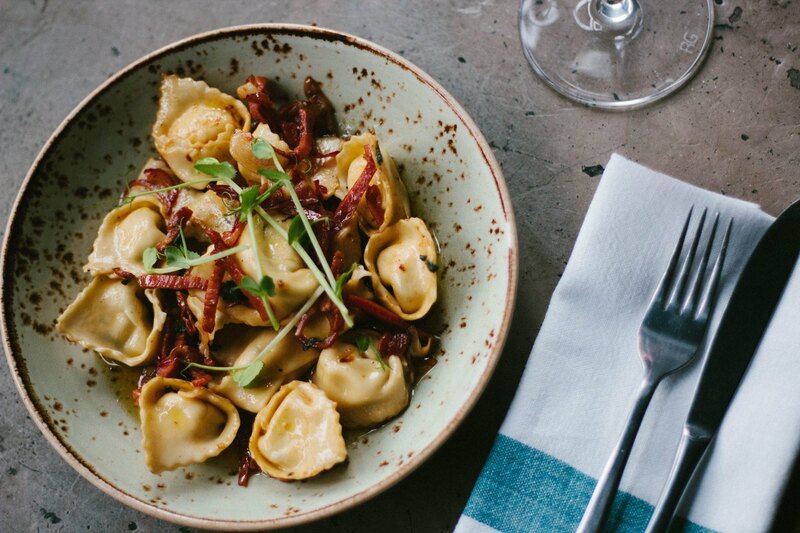 Exclusive to TheFork – 40% off food when you book at Basta at specially marked times. Don’t miss out, limited availability. Great neighbourhood gem! Loved the food - pastas were all fantastic, as was the fish special. Lamb was abit on the salty side. Recommend this place, probably would consider going the feed me menu next time. Thank you very much Jules. Was nice to see you again. I hope we'll see you again soon. The quality and the taste of the food were just outstanding. 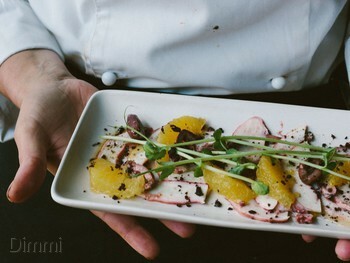 The attention to details preparing the dishes was extraordinary. Additionally, the seafood we ordered was so fresh. Such a great dinner. We will definitely go back! Thank you for your visit, we are happy to hear you enjoyed your dinner. we make everything with passion and a lot of love. We work hard every day so that our clients can enjoy a wonderful experience. We hope you will visit again soon. Cosy place with great food and drinks. Came here with the 50% offer and couldn't fault the food at all. Definitely will be back. I went for the first time and you're automatically captivated by the ambience. The service was great. My friend, who grew up in Italy thought the food was authentic. Suffice to say, I'd definitely go again! the ox tongue was to die for! We were pleasantly surprised and our expectations were well exceeded. 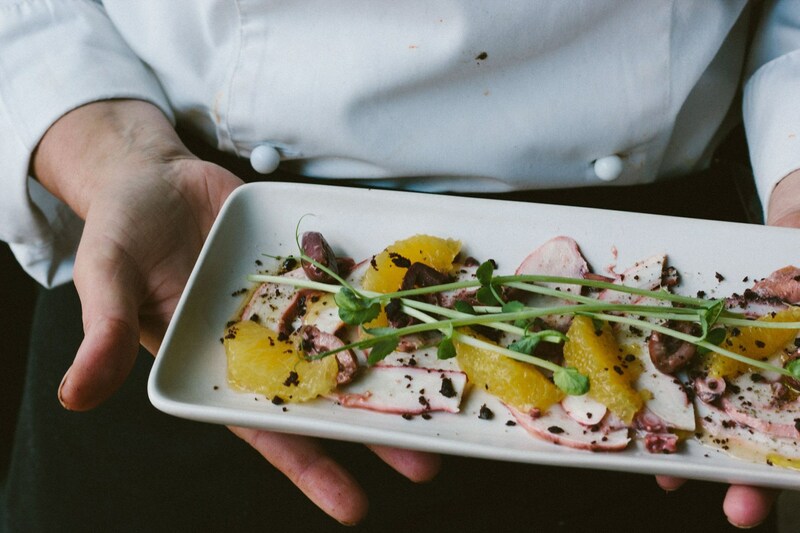 The staff were all genuine and knowledgeable and made sure that we had a terrific evening The food was delicious! We had entree, main and dessert...all were awesome, as were the drinks. The pricing was spot on, great value and no wonder the restaurant was full! Big thanks for a sensational evening, we'll be back for sure. Thank you so much, for your feedback Shane. Not too much, not too little! 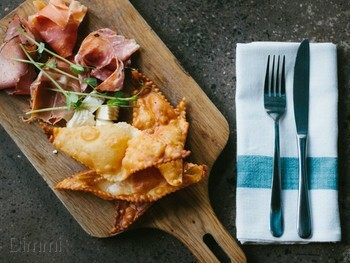 Basta is a new Italian restaurant concept in Fitzroy established by the owners of Casa Ciuccio. 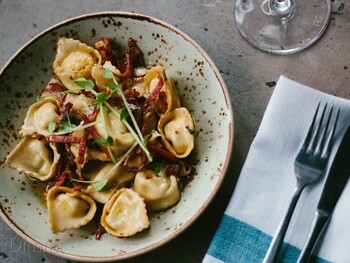 The word Basta means ‘enough’ – and talks to the ethos and mantra of Basta of creating and serving delicious food from simple, yet delicious handmade pasta and fresh locally sourced produce. Not too little, not too much, just enough. 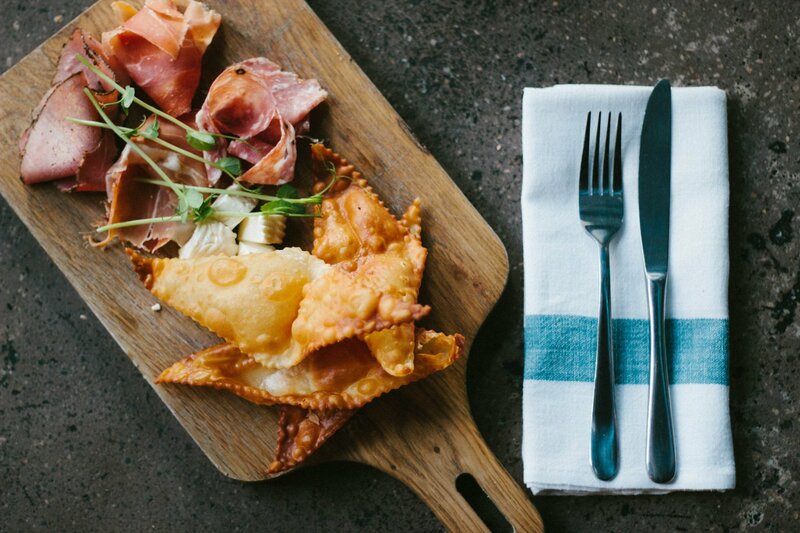 The menu includes everything from delicate antipasti to hearty pasta dishes and rich meats like porchetta and Gippsland grass fed flank steak! Best dish: squid ink gnocchi with mussels, prawn, squid and smoked tomato sugo.